Chevin Homes is delighted to announce that we have been working with Derby City Council and Derby Homes in completing the Elton Mews development in Derby and are an approved house builder for social housing provider Futures Homescape Limited. 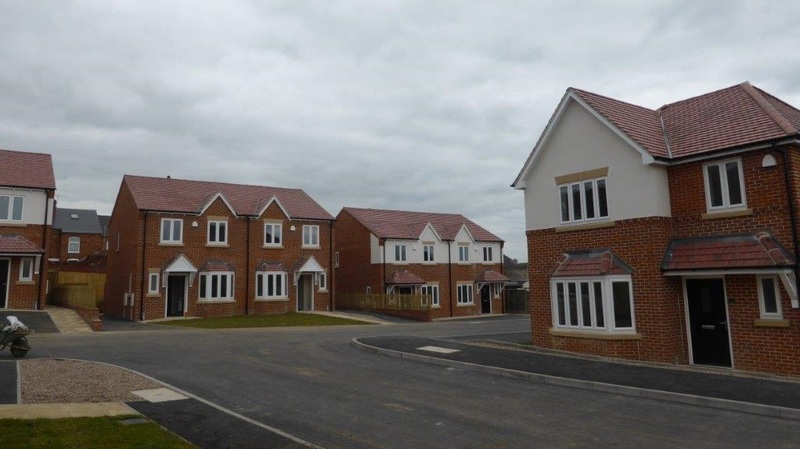 Working with Futures Homescape Limited, nine new build properties have been completed to an exacting standard at Langley Mill. 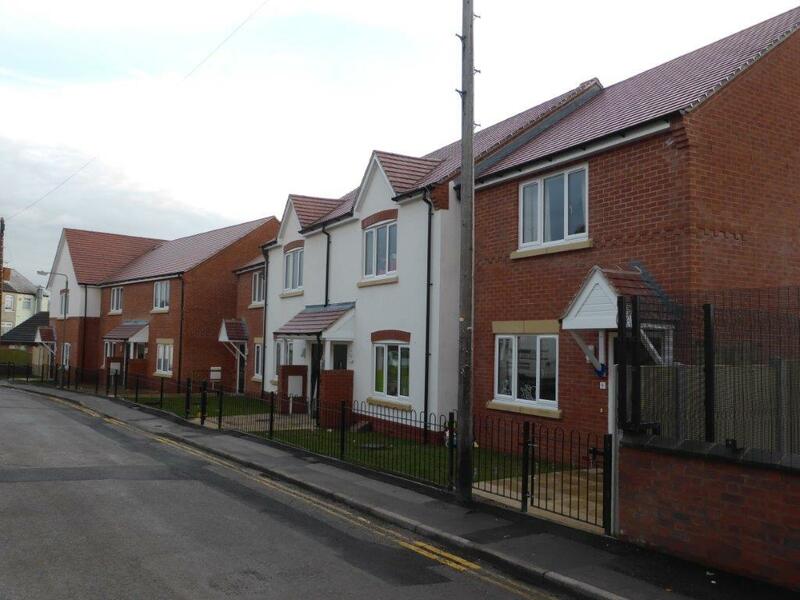 Seven futher properties have been completed in South Normanton, Derbyshire in association with the Considerate Contractors Registered Site Scheme, Secure By Design Crime Provention Scheme and have also achieved the Code for Sustainable Homes Level 3. 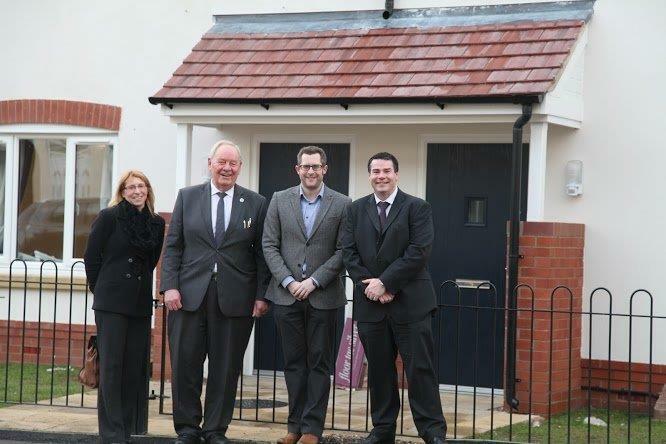 “I have worked with the team at Chevin Homes for the past 18 months on two schemes in South Normanton and Langley Mill. Paul Parkinson, Futures Homescape Executive Director. 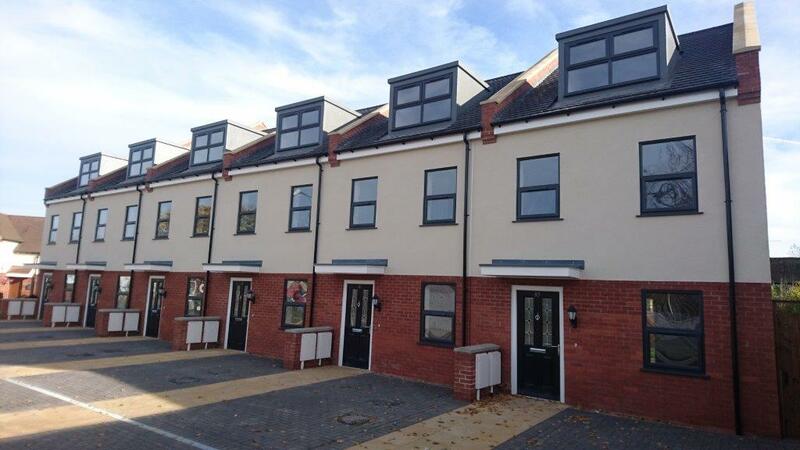 Chevin Homes is proud that our attention to detail and quality build has been recognised in this way.